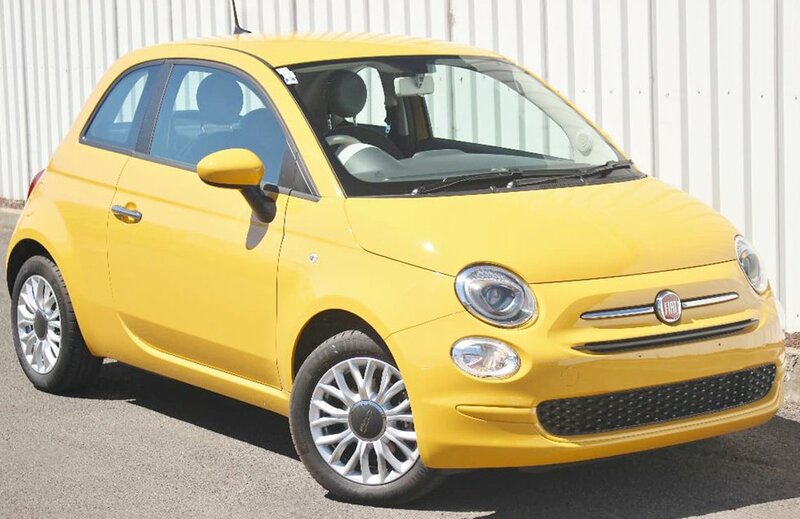 For MY 2016 Fiat 500 and Fiat 500C received a facelift including redesigned grille and reshaped headlights incorporating daytime running lights with LED technology; revised 15" and 16" alloy wheels; new paint colors, rear bumper chrome strip with fog lights and rear tail lights featured integrated LED's. 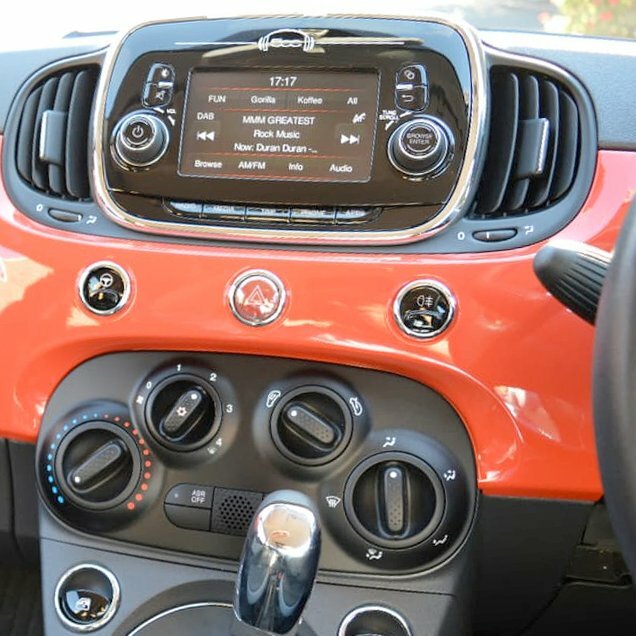 Interiors have revised controls and a redesigned steering wheel. Available trims are Pop, Pop Star and Lounge.